My road to the gym..
ISPY's Glam Bag is here! 1. 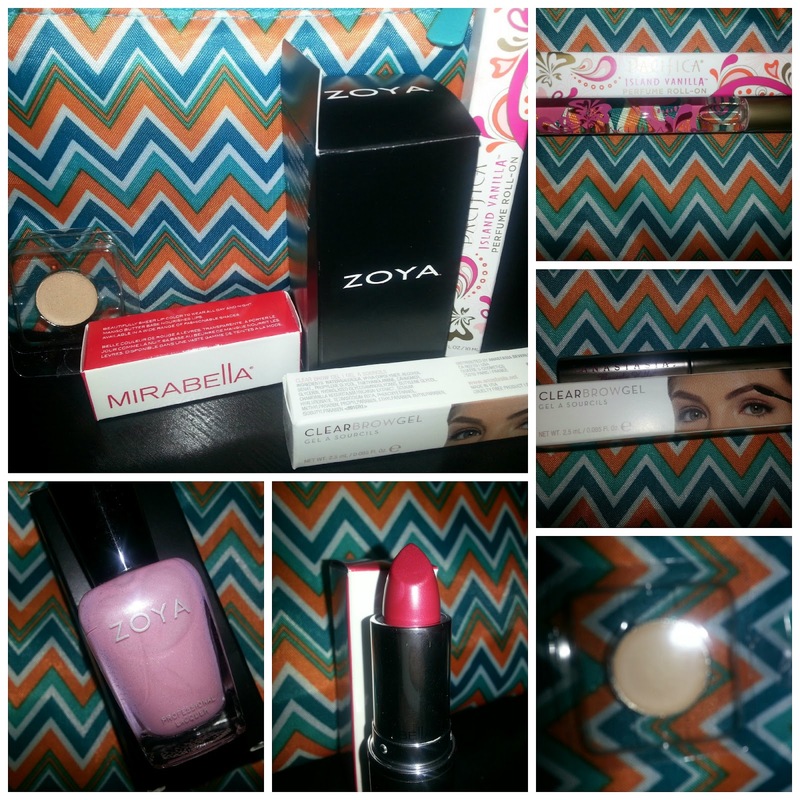 My Goodies, My Goodies, My Goodies, ALL my goodies! 4. Yaby Concealer Refill ($5): I haven't used this just yet, but I was in need of some new concealer so I'll definitely be trying this soon. 5. Anastasia Clear Brow Gel ($22): I've also tested the Chella Eyebrow gel in the past and this one bows it out of the water. I give this product a thumbs up! 5. Pacifica Island Vanilla & Tahitian Gardenia Perfume Roll-On ($12): Honestly, when I first rolled this on my wrist, it smelled like straight alcohol, but after a few minutes I could definitely smell a nice light garden scent. In April, they ran out of the pink & white bag that they were giving out so they sent me a pretty blue one. They emailed me letting me know they would be getting more of the pink in and would include it in my May bag. 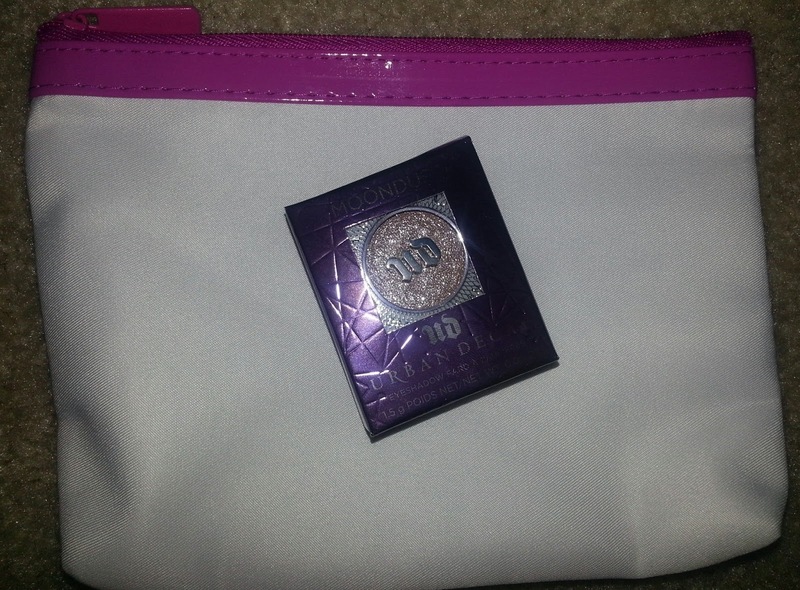 They also included a beautiful Urban Decay eye shadow for my "troubles." How sweet is that? Love it! Your post makes me wish I didn't cancel my ipsy subscription! I could use #5 ... I'm in need of a good brow gel!